Raised in the rookeries, David Shaw has just inherited his father's fortune...and his title. With his rough manners, he will certainly never be accepted by Society, but his cousin offers a solution. One David doesn't like. Miss Rose Higgins has a successful reputation as a comportment teacher to ladies of the Upper Ten Thousand. 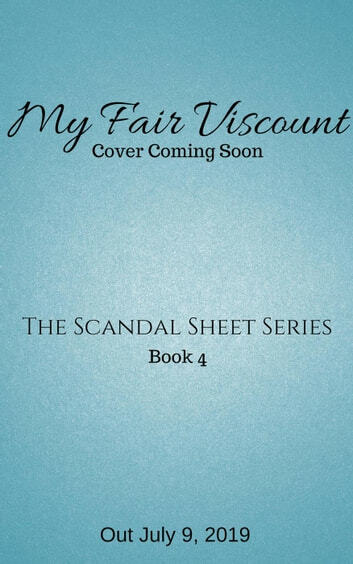 When she's approached to help the now-infamous new Viscount Shaw, she has no interest in putting herself on the line...until she's made an offer she can't refuse.